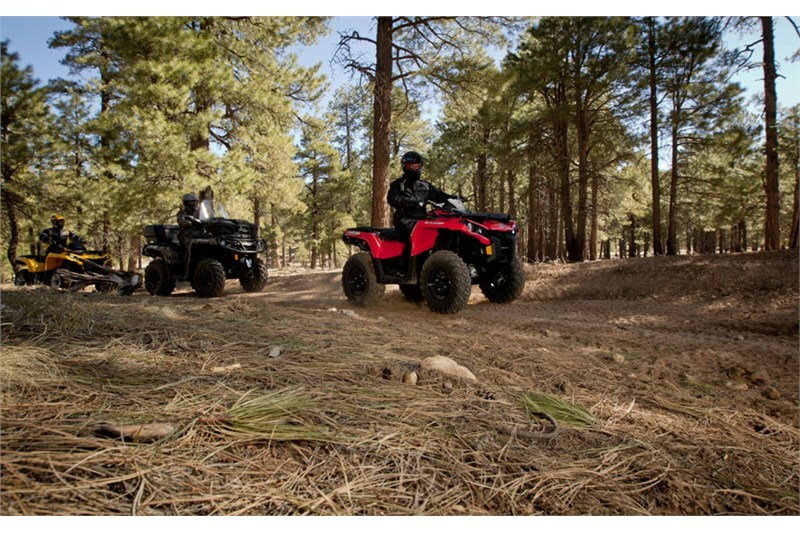 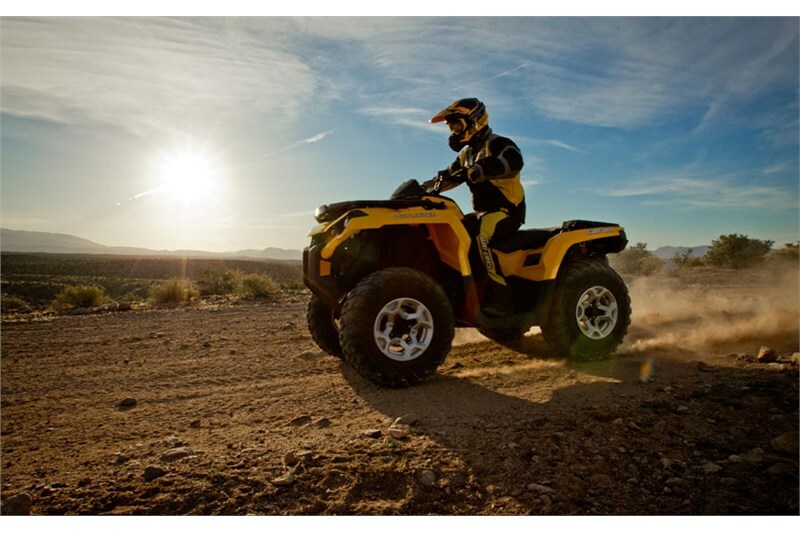 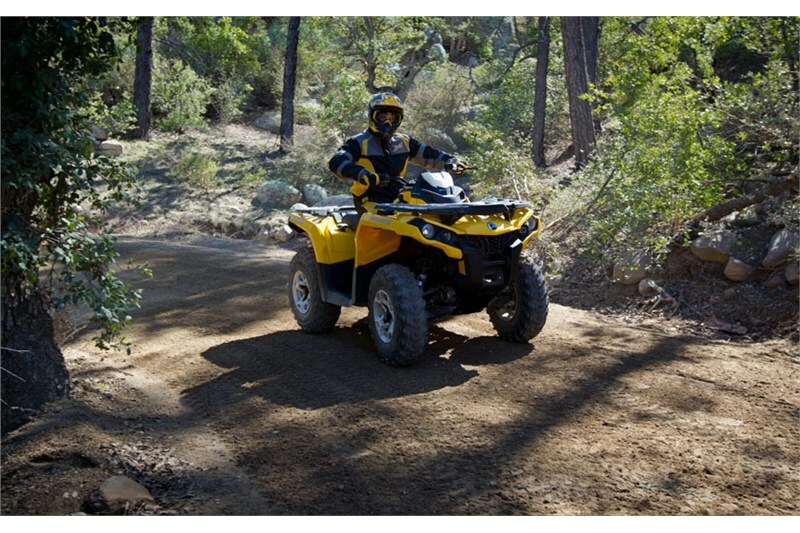 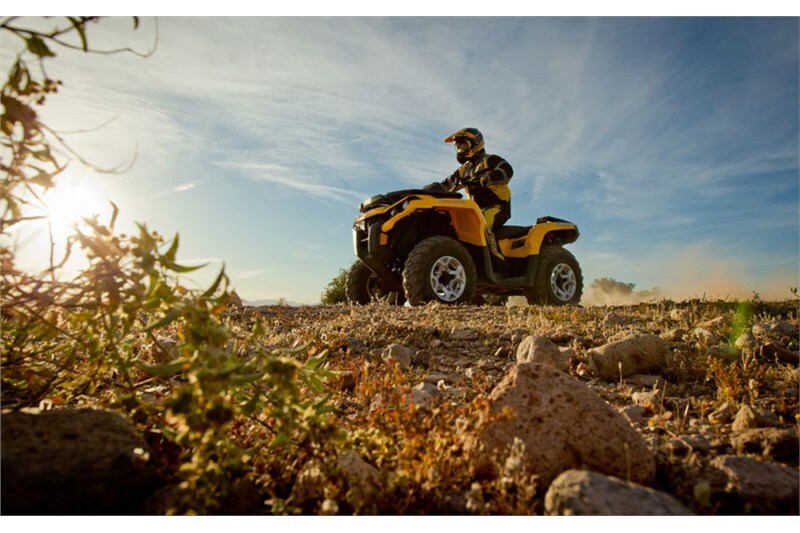 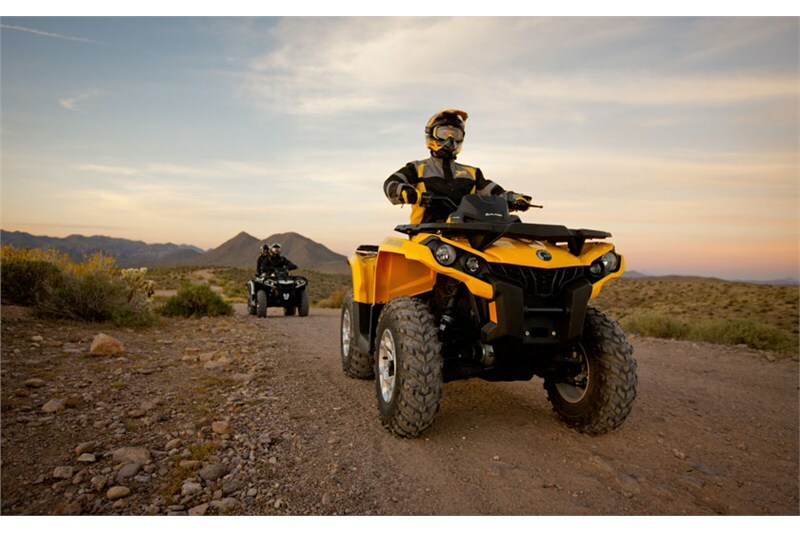 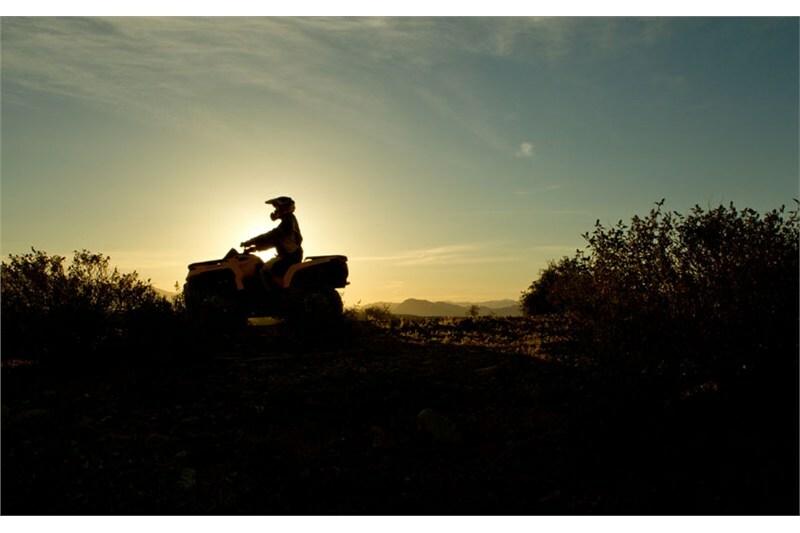 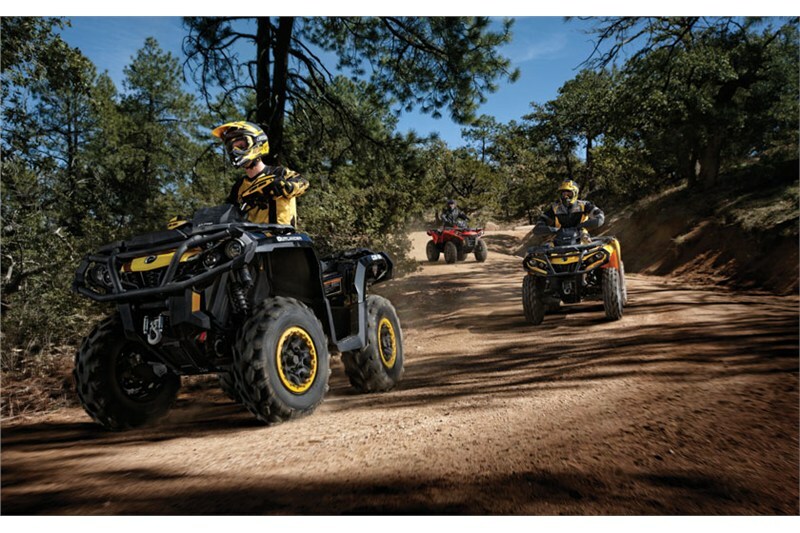 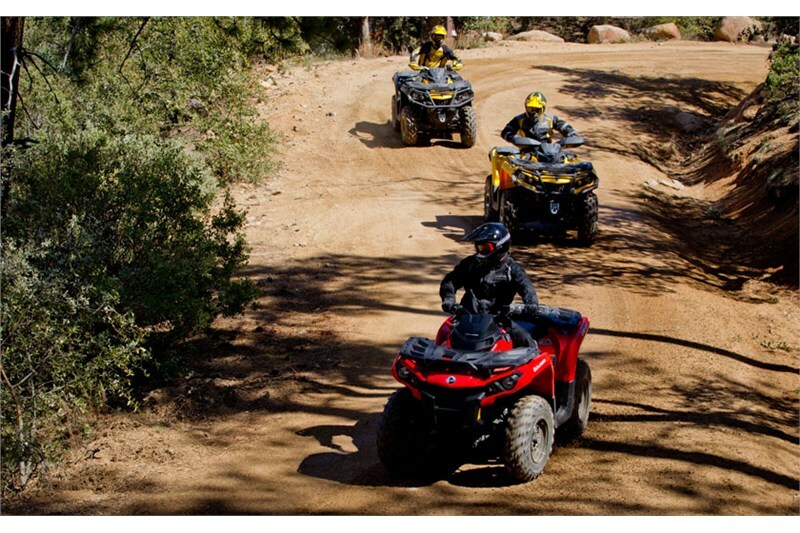 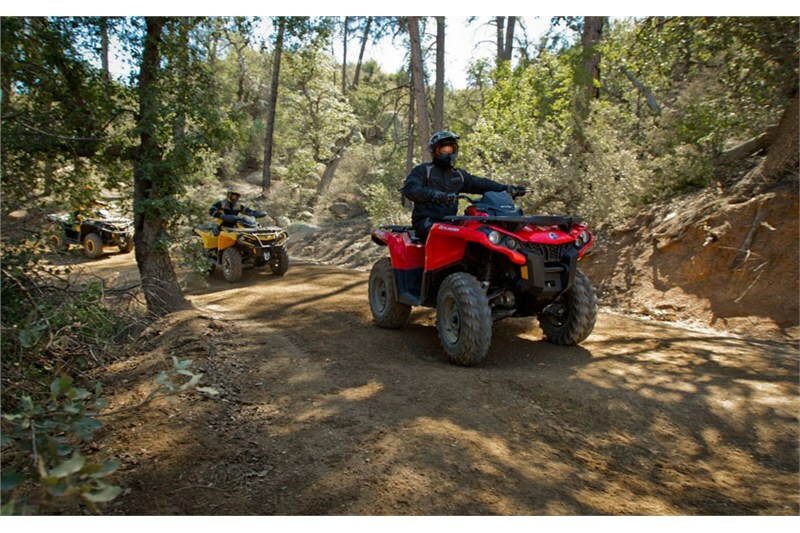 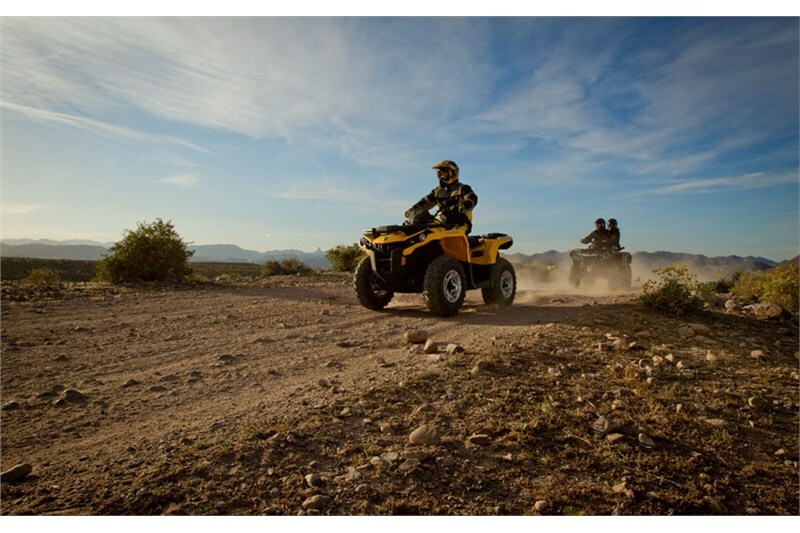 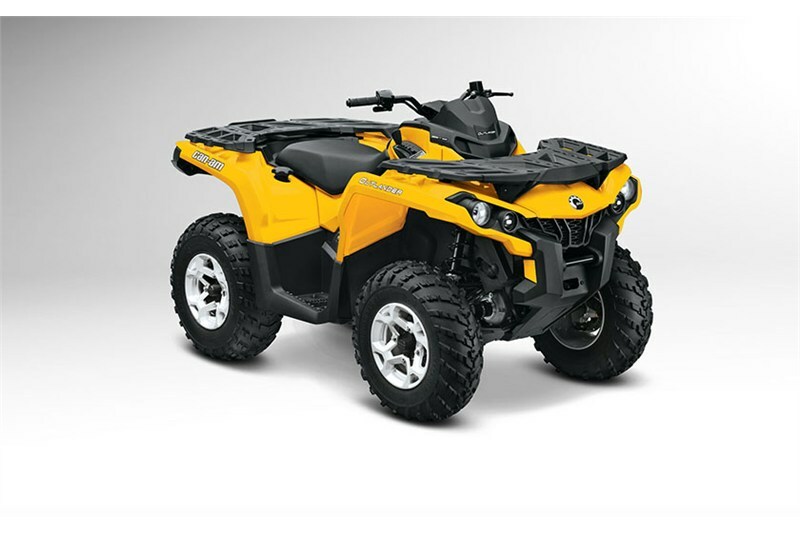 The Can-Am Outlander DPS package adds Tri-Mode Dynamic Power Steering to give you even more value in your ride. 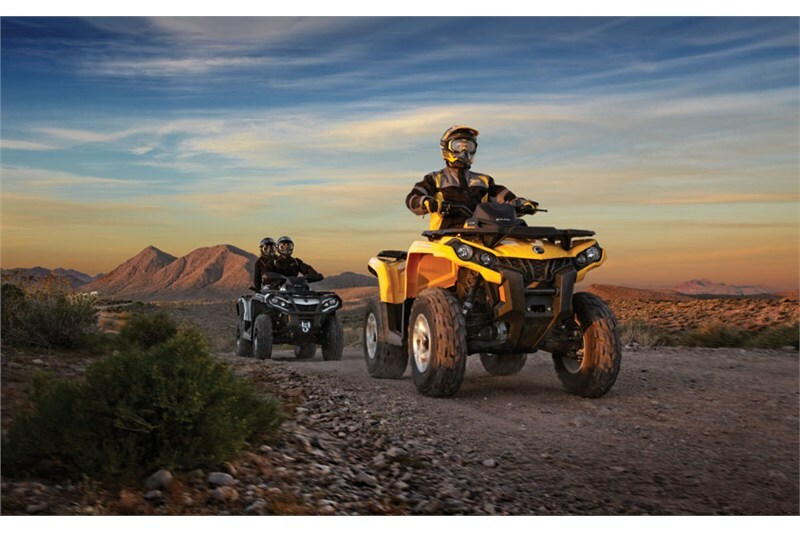 The package gives you the flexibility to customize the machine the way you want. 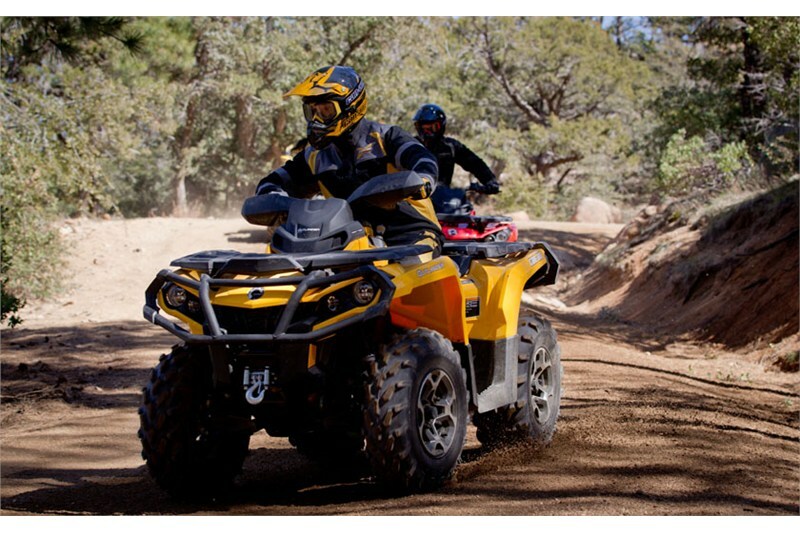 Includes Visco-Lok QE front differential and 12-in. 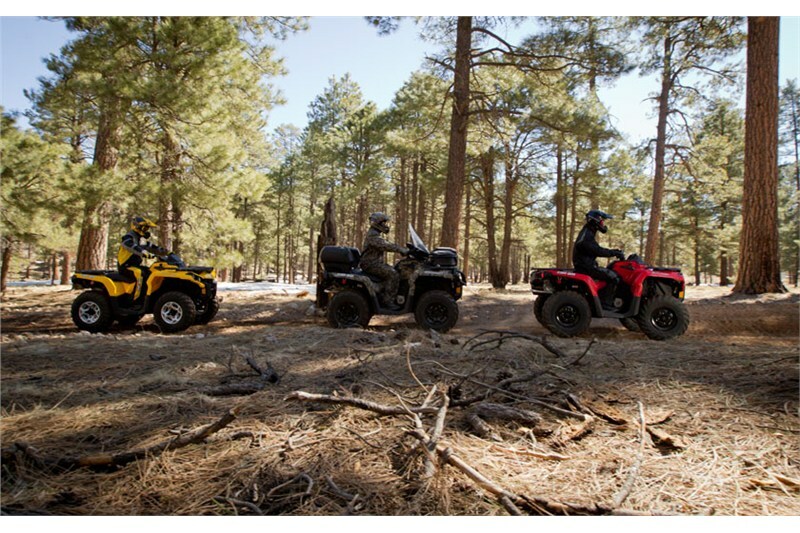 cast-aluminum wheels.